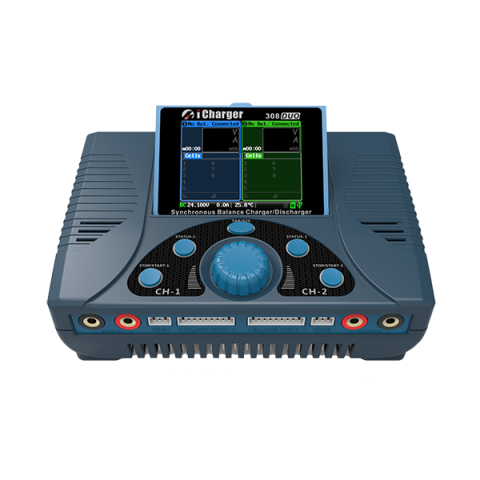 The powerful iCharger 208B delivers 350W (@>18V) and will balance charge 1-8S LiPo/LiIo/LiFe Batteries. It will also charge up to 25 NiCad/NiMh batteries in series. The 208B is extremely compact, despite its small size. 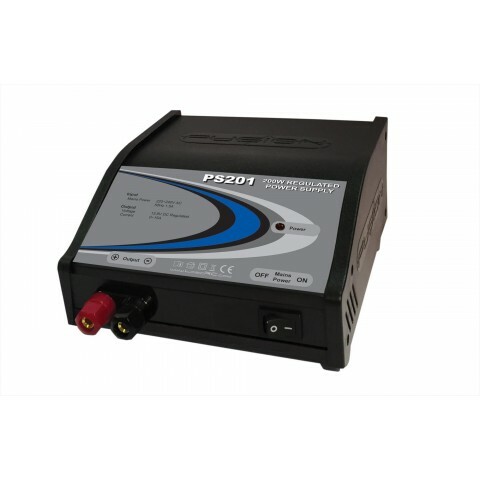 The powerful iCharger 208B delivers 350W (@>18V) and will balance charge 1-8S LiPo/LiIo/LiFe Batteries. It will also charge up to 25 NiCad/NiMh batteries in series. The 208B is extremely compact, despite it’s power and performance. 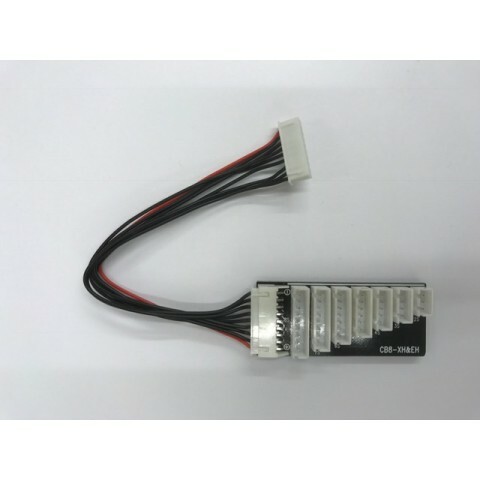 The more than adequate heat sink and cooling fan ensures cool running even at high power. Balance Board CB1010-XH (JST) and connecting harness is included with this charger.